Huawei Mate 10 to Arrive with EMU 6.0 Flavored Android 8.0 Oreo - Playfuldroid! In the previous week, Google had officially launched the Android 8.0 Oreo operating system. Some smartphones like HTC and BlackBerry have already confirmed on the devices that will be getting upgraded to Android Oreo. Now, Huawei has confirmed that its upcoming flagship phone, the Mate 10 would be arriving with Android 8.0 Oreo skinned with EMIUI 6.0. Some of the users already using the closed beta version of the EMUI 6.0 that is based on Android 8.0 Oreo. Last year, the Huawei Mate 10 arrived as the first smartphone with EMUI 5.0. 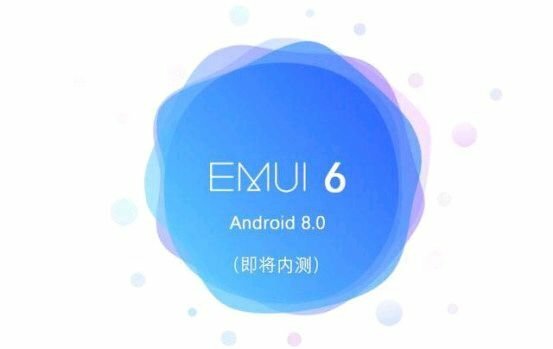 Hence, it is likely that the EMUI 6.0 would be arriving first on the upcoming Mate 10 and Mate 10 Pro flagship smartphones that are slated to get announced on Oct. 16. 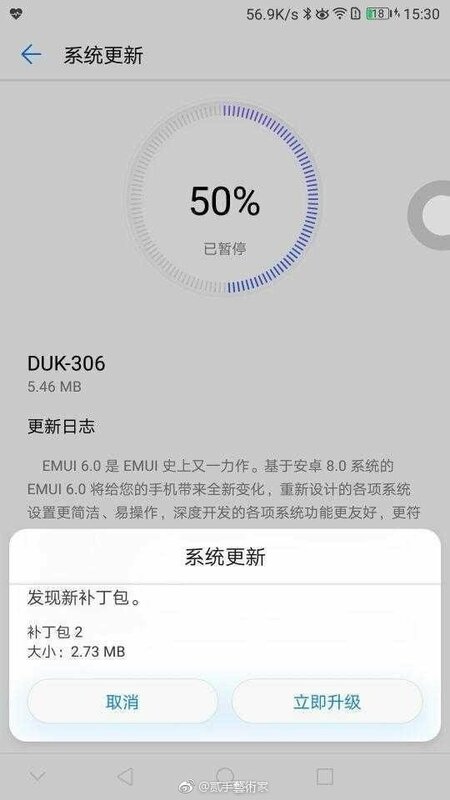 The EMUI 6.0 is expected to deliver enriched user experience such as redesigned system settings. The Huawei Mate 10 Pro is expected to sport a full-screen display of 6.1 inches and the Mate 10 is pegged to feature a 5.7-inch regular display. Both the models are going to be powered by the Kirin 970 chipset. These phones are also expected to house a dual rear camera system featuring a 12-megapixel RGB sensor and a 12-megapixel monochrome sensor. The Mate 10 duo will also introduce Huawei’s iteration of AI. Buy LEAGOO KIICAA MIX at amazing price from GearBest today!